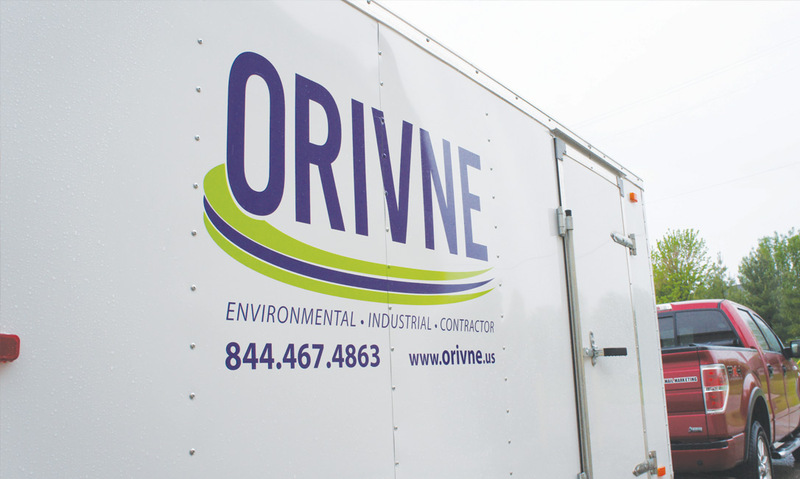 Mike Leyden started Orivne after leaving the environmental engineering firm he had been with for many years. He decided it was time for him to strike out on his own, and the first order of business was a new logo and a nice work trailer for his equipment. 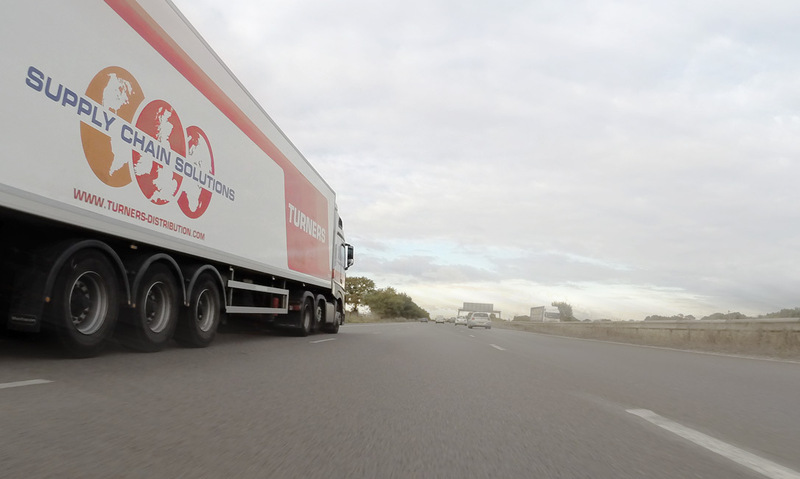 This was a wise decision, because as we’ve said before the business logo is the cornerstone of your brand – and a fleet vehicle (or similar asset) is a great place to advertise. Your vehicles are also something that you have complete control over – and in business and life, it is wise to zero in on anything we can actually control. 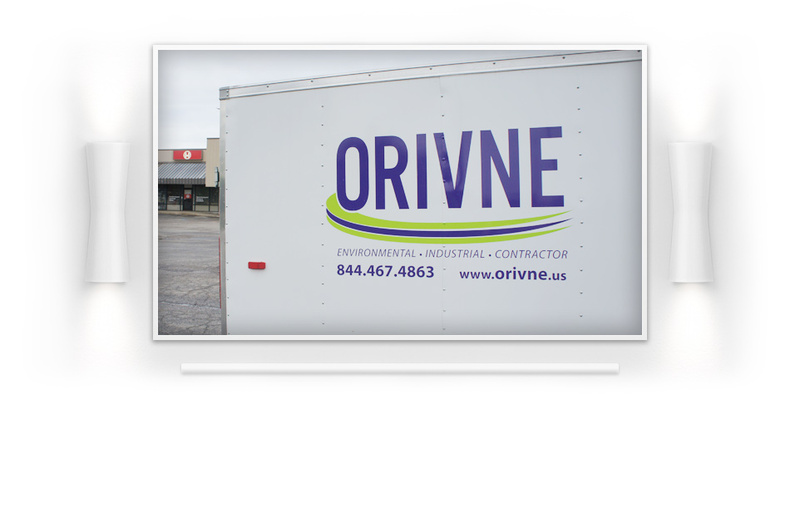 Orivne was created as a new business, and everyone knows we love working with startups. 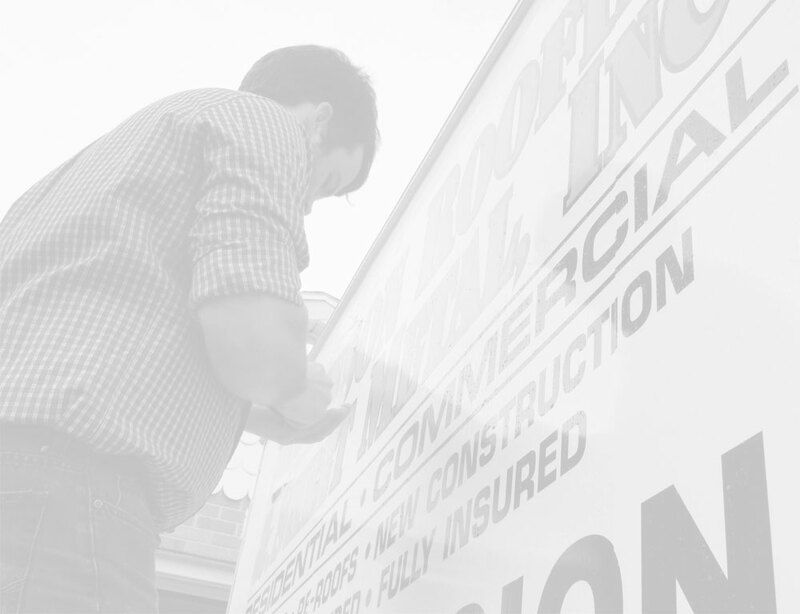 We developed a logo, and a website, and went to work lettering his trailer which would be seen throughout the Chicagoland area every single day… good move… do you know what a billboard around here costs!? The goal was simple: get me seen, and make it easy for people to either contact me or research my company. Large format vinyl lettering can be tricky to apply, but it is well worth the effort. Vinyl lettering is the professional alternative to the traditional white vehicle magnets with blurry text printed on them that scream “my business is a hobby and could close tomorrow”. Vinyl graphics are semi-permanent – they can be removed with a heat gun and some elbow grease – but they give the impression that your business is here to stay. 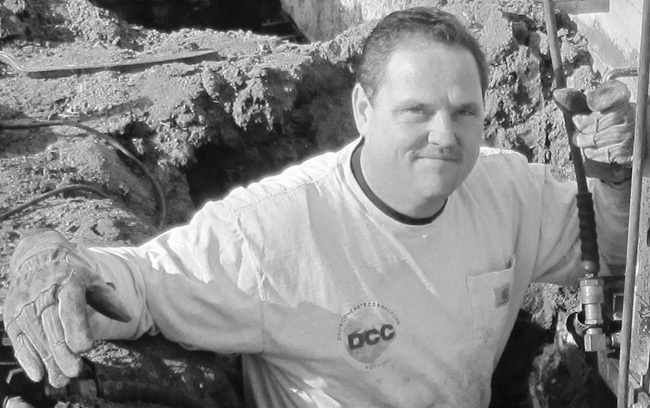 They make your fleet vehicles match and look like a cohesive, professional unit. Marketing can be tricky, but it is always a good decision to take advantage of the assets you have complete control over to maximize their impact.